Willow Croft offers cosy and comfortable accommodation for both couples and families. This self-catering holiday cottage is just a few yards from the pretty village green of the stone built hamlet of Litton near Tideswell. Positioned in the dramatic Peak District National Park in Derbyshire it is ideally located for walks to the nearby beauty spots of Monsal Dale, Litton Mill and Millers Dale. The caves of Castleton and the cultural spa town of Buxton are less than seven miles away. Both Chatsworth House and Haddon Hall are equally close by. Also only 4 miles from Litton is the plague village of Eyam. Overlooking a large garden and play area Willow Croft is a converted Derbyshire style limestone barn containing many original features. This holiday cottage benefits from having been recently converted (1992) with heating in every room giving it a warm and cosy feel. 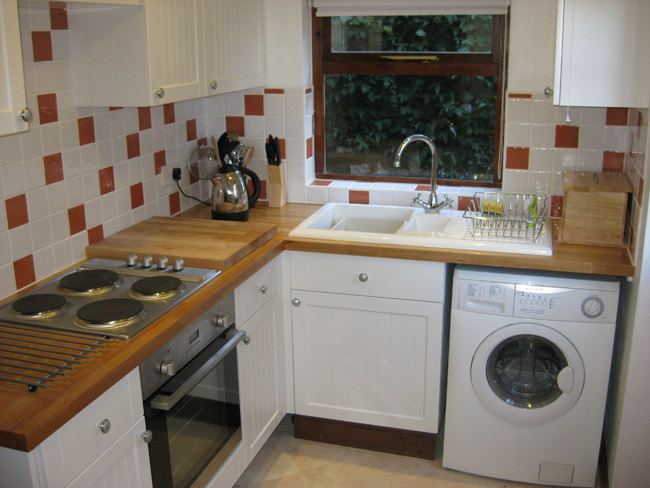 This holiday cottage comprises of a fully equipped compact breakfast kitchen leading to a cosy open plan beamed ceiling living room with dining area. 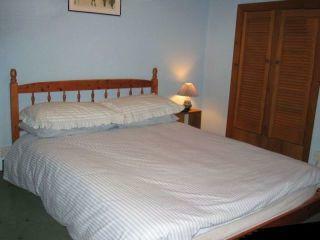 Located on the ground floor is a shower room with a washbasin and toilet.There are two pretty bedrooms; one double and one compact twin (beds 2’6″), both bedrooms have beautiful panoramic views over the stone walled hills and fields that are a feature in the Peak District National Park. 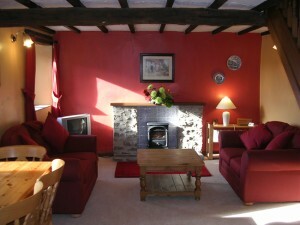 The holiday cottage is kept warm and cosy with electric storage heaters and a log effect fire in the living room. All electric is included in the weekly rental and the cottage is equipped with Wi-Fi internet access. Outside Willow Croft there is ample off roads parking in a large graveled yard. There is a very large garden, which you are welcome to share with the owners. There is also a children’s play area with swings and slides etc. 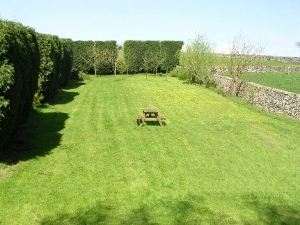 At one end ofthe garden, a barbeque and a wooden picnic bench is available for summer evenings.